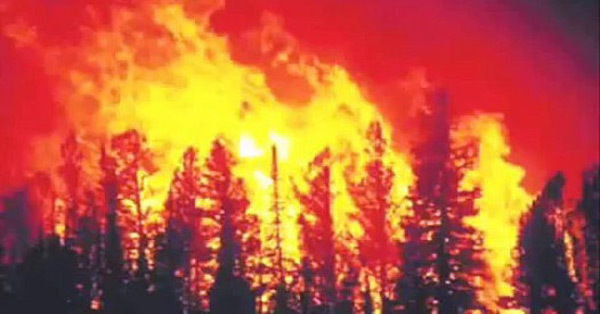 In recent years, wildfires have eaten up our country like never before. 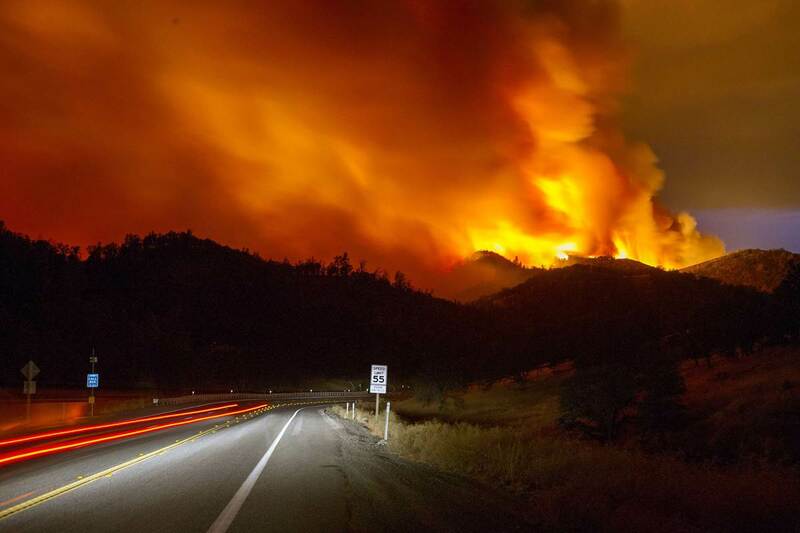 In 2012. nearly 7 million acres across the USA burned down, a number that breaks 2006’s previous record, according to the National Interagency Fire Center. The situation got out of control because too many fires were spreading too fast for firemen to stop them. At some point in August, there were 39 fires all burning at the same time! Eight brave firefighters lost their lives trying to put an end to this disaster. 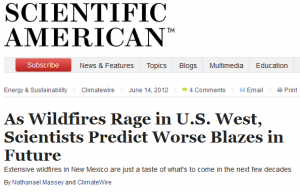 Scientific American warns about future wildfires, more frequent and much more powerful. And if our firefighter teams could not deal with this year’s fires… then what will happen to our lands and our homes next year? Or the year after that? Safety Measure #1: Prepare bug-out bags for all your family members. 72-hour kits are a must in every home and you should keep them in a place where you’ve got easy access. They should contain food, water, a change of clothes, basic hygiene items, a lantern, batteries and meds (according to every person’s needs). Unless it’s a child’s bag, you should also include a weapon, like a knife or even a small gun. Try to replace them with safer materials or keep the hazardous objects as far from your house as you can (like a wooden storage room). www.ready.gov advises a selection of “materials and plants that can help contain fire rather than fuel it”. Also, they promote the usage of “fire-resistant or noncombustible materials on the roof and exterior structure of the dwelling”. If you can’t replace the existing ones, you can treat them with fire-retardant chemicals. They won’t stop your house from catching fire, but it will slow the process down until the firefighters arrive. One more thing: don’t forget to clean the gutters and chimneys twice a year. Whether it’s a tall, resistant fence or a line of hardwood trees, it’s your choice. The fire won’t stay on the other side forever. But you get more time to save your family and call 911. That extra protection around your house could make a difference between bugging out on time and getting trapped in a burning house. If you’re in a fire-hazardous area, you should invest in the best fire alarms on the market. Don’t be sorry about the money spent. It’s an investment in your family’s future. An alarm near the bedroom is an absolute must. This way, you won’t get any unpleasant surprises when you’re asleep at night. But even if you’re not threatened by wildfires every summer, you should have fire alarms in your house. You may never know when an accident happens. And prevention never hurt anyone. You don’t have to get them all at once. Just get one at a time, when you’ve saved some money. Learn how to use it, if you don’t know that already. And show the other members of your family how to do it, too. 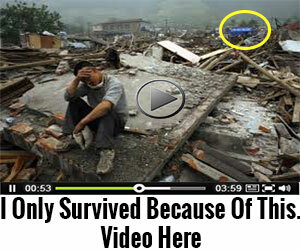 Maybe you won’t be home when it happens, so it’s best if everyone knows basic survival measures. Next time, we’ll talk about what you should do during a wildfire. We’ll cover bugging out, escaping a burning house and assessing injuries. Until then, stay safe!